This product is supplied as a download and is usually delivered within 1 business day. Today, 3D is everywhere. Its in all the obvious placesexplosions, sci-fi media, illustrations, and design. Then theres what you dont see. The film shot in Toronto that looks like New York. The ad with a car on a mountaintop. The photo of the new hotel in Dubaithat hasnt been built yet. Whether you create motion graphics and visual effects for film and TV, architecture and design, informational graphics, or video games, you need tools to work for younot against you. You need to hit your deadlines, meet your budget and transport your audience. 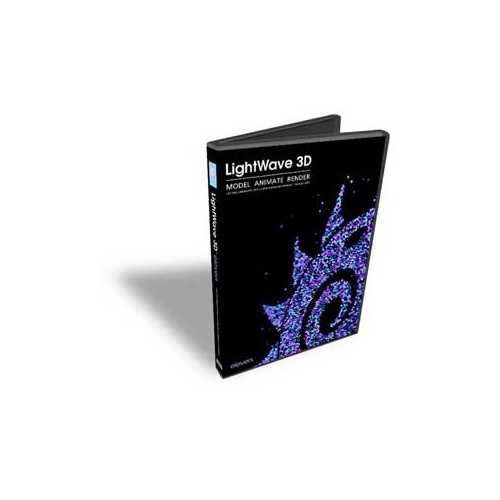 This is NewTek LightWave. Modeling, animation and rendering tools that bring out the artist in younot the technician. The LightWave interface is intuitive, with easy tools to create your content and a straightforward stage with cameras and lights where you can put it all together and bring it to life. 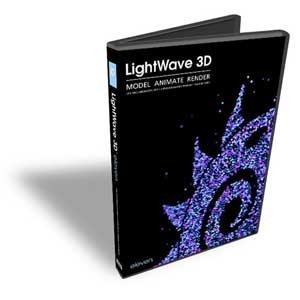 Youll also find LightWave to be amazingly interactive. Change a light. Change a colour. Rotate around your scene to get another perspective. See it right now. Theres a reason that LightWave artists have won more Emmy Awards for their stunning visual effects work than any other group of 3D users. If you can dream it, you can make it.